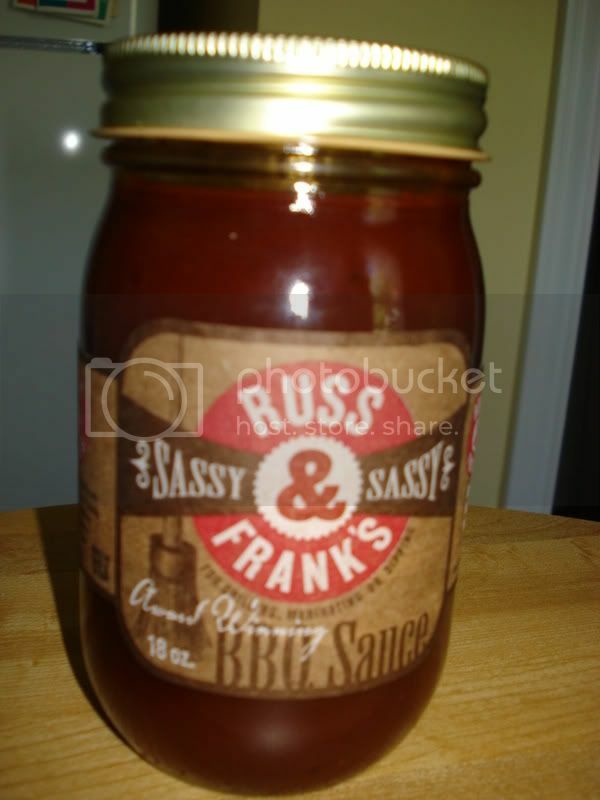 Russ & Frank's Sassy BBQ sauce is one of the best bbq sauces that I have ever tried. I use Sassy BBQ sauce on meatloaf, chicken, and brush it on my grilled veggies. Sassy BBQ sauce has a great balance of "sweet" and "heat" and tons of flavor. Thanks Russ & Frank for making such an awesome sauce!! Russ & Frank’s BBQ sauce is probably the best I’ve ever used. It has a mixture of sweet and savory that blends nicely with the flavor of food rather than overwhelming. It’s neither too sweet nor too vinegary, like many of the commercial sauces I’ve tried. I’ve tried both the Mild and Sassy and I’d recommend it to anyone who enjoys good BBQ, and the Sassy variety especially for those who like a little ‘bite’ in their BBQ. Can’t wait to try the Fiery! All three of Russ and Franks' sauces were great. I heartily recommend them. Great job on the sauce reviews!